Composite polyester strapping features a plastic coating that is designed to increase the abrasion resistance and rigidity of the strapping. This makes it much easier to feed through a pallet frame helping to speed up the strapping process. The strapping is typically used on surfaces that are highly abrasive and is used with Safeguard® strapping buckles for maximum strength. 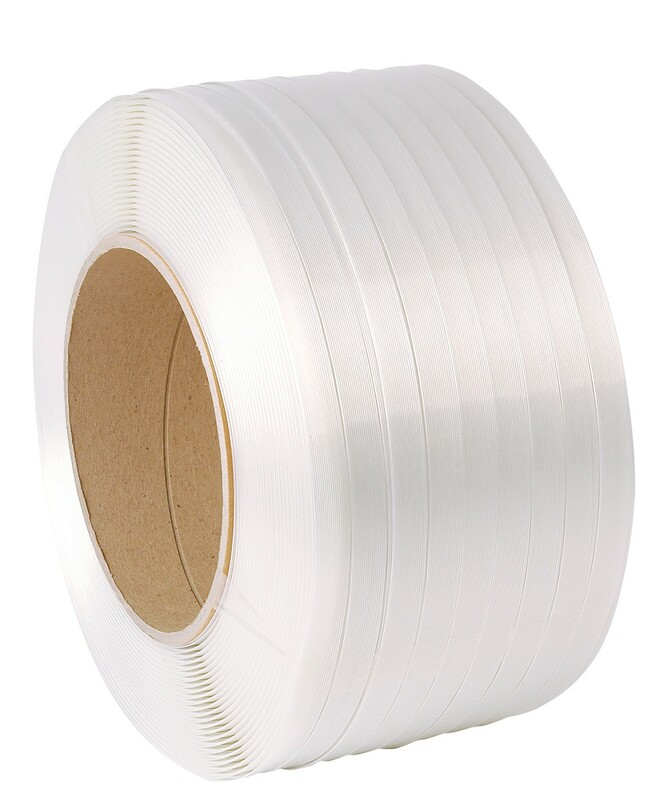 Composite polyester strapping is manufactured to the highest of standards ensuring that it is consistent and reliable.